Everyone wants to decorate their home in a beautiful and attractive manner. In this case Decorative Paints are the attractive items that bring beauty when applied to the walls. They are available in wide range of colors and can be applied in combinations as well as designs to add beauty. With the increase in the use of paints, there are many paint industries that are involved in manufacturing of paints under interior and exterior categories. But one must be careful in selecting the best quality product as there are many cheap and harmful paints available in the market. Following are the list of Best Paint Brands In India that have been succeeded in promoting their business. 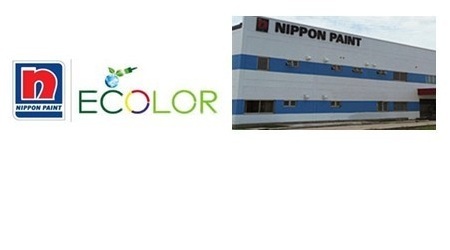 Nippon is a Japanese Paint and paint products company that offers wide range of best quality products. 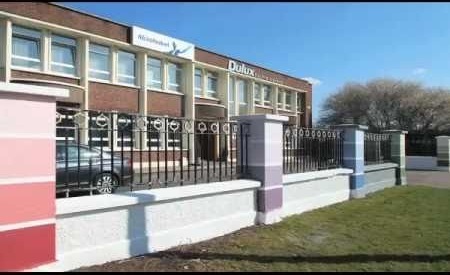 It holds many branches across the world and offers wide range of interiors, exteriors, metal wood and surface paints, undercoats and special coatings. Company is committed to produce advanced products that increase the quality of life as well as sustainability. 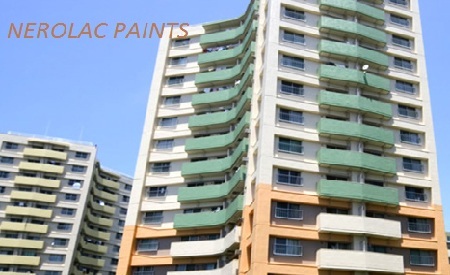 It is the Asia’s leading paint company in producing best quality and eco friendly products. 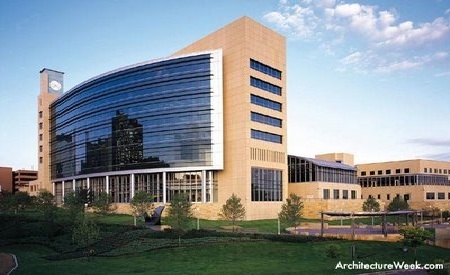 It even received many prestigious awards for its good services. It is an international paint company that offers wide range of paints across India. It holds many 5 manufacturing sites, offices and distribution network spread across the country and all its units have an ISO 14001 certification for environmental management system. It offers eco friendly paint products under categories like interior, exteriors, wood and metal care. Even it provide tools like mount painter, color schemer, color click and paint calculator on the website for easy designing and access to décor a room. Mr.John Peter is the founder of Sheenlac paints in 1962. It offers wide range of paint products including auto finishes, wood finishes, decorative paints and many more. It holds many offices across India and offers best quality products with technically trained staff. R&D unit comes with the innovative technologies that help to maintain sustainability of the company in the global market. 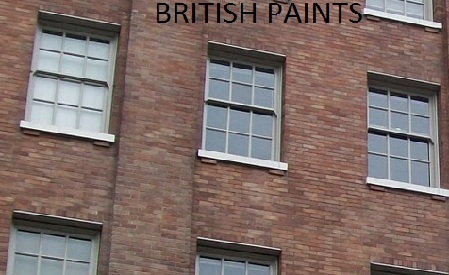 It is a British based multinational paint company that gained huge popularity in India. It is headquartered in Delhi and offers a wide palette of decorative and generic industrial paints and coatings that include interior emulsions, exterior emulsion, Textures and cement paints, enamel paints, wood finishes paints and undercoat paint. It is the most preferable brand in the paint industry that offers best quality products combined with expert solutions. 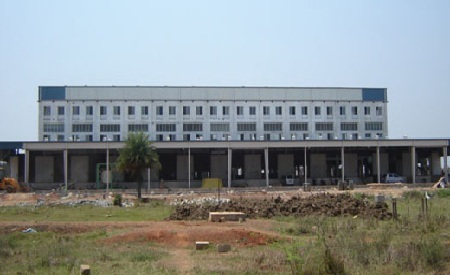 It is one of the leading manufacturers of exterior cement based mansonry paint in India. 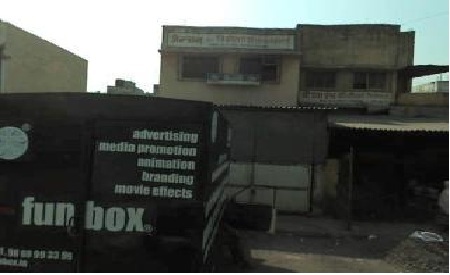 It was established in the year 2005 and headquartered in Mumbai. It offers wide range of snow cem paints under categories that include cement paints, liquid paints like uni Gloss, snowcryl XT, snowcryl, sandtex Matt etc along with textured paints like Snow décor. It holds many branch offices across India and aims to launch new products with innovative techniques. It is India’s oldest paint company incorporated in the year 1922. It offers wide range of décor paints like interior, exterior, metal, wood, undercoats, industrial, designer finish and plage and wallies. Company launched India’s first plastic emulsion paint under the brand Robbialac and it is the first company to offer eco friendly coating technology. It holds trained professionals who aim to bring the world class quality products using the latest technology. It is one of the leading paint manufacturing companies that offers wide range of best quality paints. It is an Indian company which holds 45 branches and depots across the country. It is involved in manufacturing and marketing of paints, industrial coatings, aviation coatings, marine paints and coatings for metal decoration and food can lacquers. The company offers “color space” tinting system with more than 9000 shades to the customers along with painting tools for better finishing. Even one can check visualiser, virtual fan deck, paint calculator, dealer locator facilities through website. 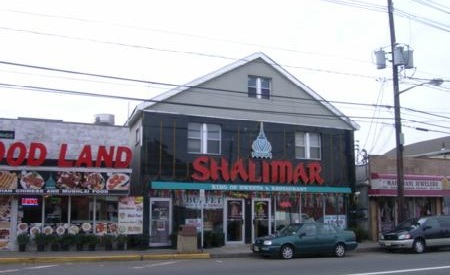 It is an Indian paint company that was established in 1923. 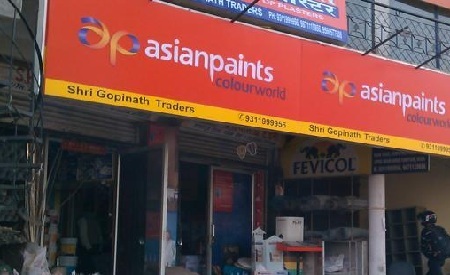 It is headquartered in Kolkata and has a network of 82 stock points and more than 1200 paint retailers. Company offers 19 different pigments including black lead, sulphur, sealing wax and mustard. 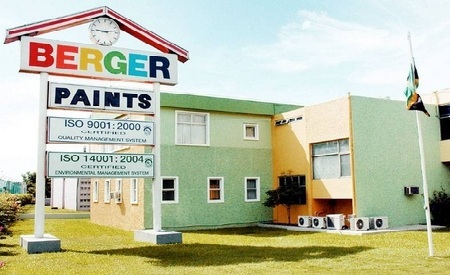 It offers Interior wall coatings, exterior wall coatings, Berger Metal & Wood Paints, Living Green, Protective Coating, Undercoats and Construction Chemicals along with unique 7th sense colors. Nerolac is one of the leading paint company established in the year 1920. It is the second largest coating company in India that offers wide range of paints for both decorative and industrial purpose. It is subsidiary of Japan Kansai Nerolac paints and holds many branches across the world. It offers best quality paints under categories like interiors, exteriors, wood, metal and ancillary coatings. Nerolac impression, lotus touch, silver, excel, suraksha, etc are the famous paints from Nerolac group. Asian paints is the leader of the paint industry that offers wide range of paints for both decorative and industrial purpose. It was established in the year 1942 and holds 24 manufacturing units in 17 countries across the world. It manufactures and markets wide range of paint products that include interior paints, exterior paints, texture paints, wall fashion, water proofing, metal finishes and wood finishes. Royal play, royal play wall fashion and kid’s world are the special effect paint products offered by the company.